I got my last Stitch Fix box a month ago... and then forgot to share it. As you do when you are attending and doing ALL the fall activities with your kids. Before too long, my next one will be here. So there is that. 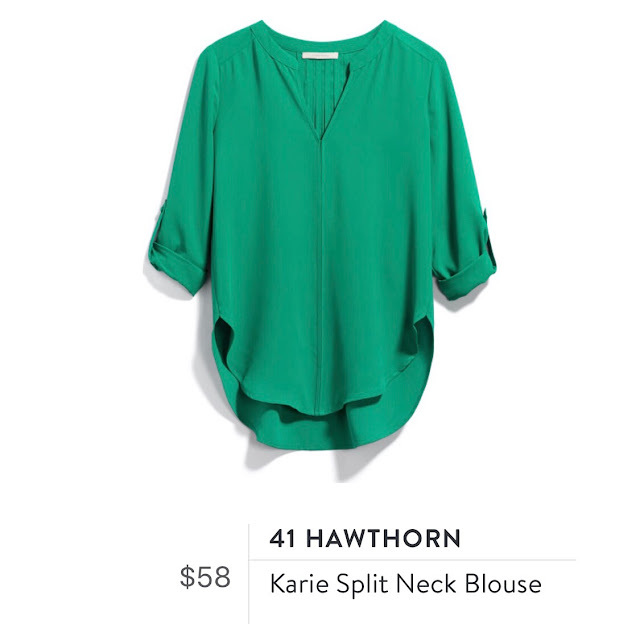 Stitch Fix is a personally selected box of 5 items sent to your door as often as you want. Just sign up (AND GET YOUR FIRST BOX FREE) and do a style profile. Then a stylist picks out 5 pieces to send to you (each month, every other month, once a quarter.. whenever, you schedule it!). You buy what you like, and send back what you don't like. 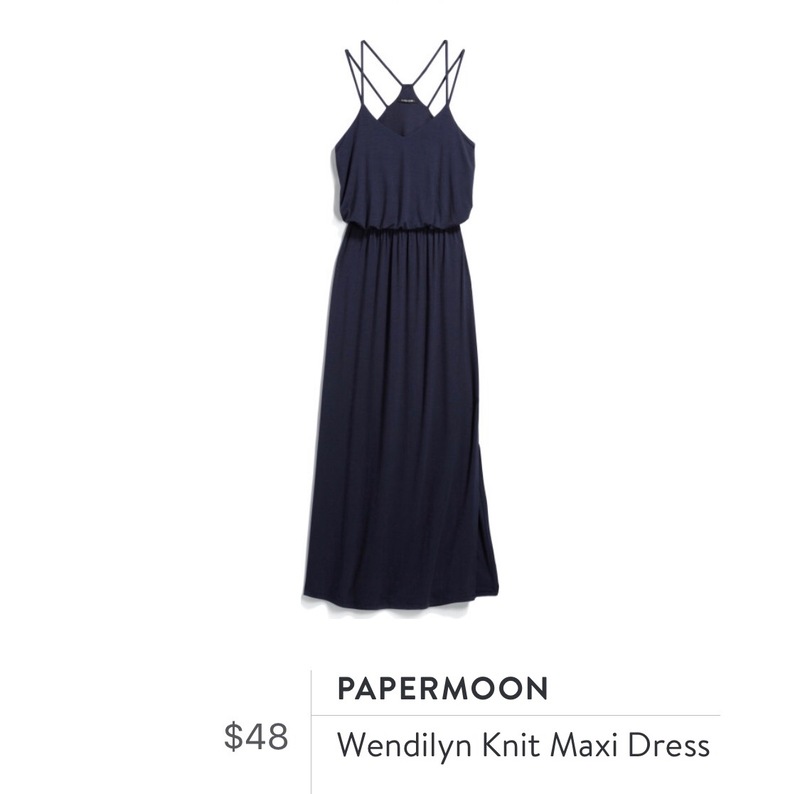 Your $20 styling fee is applied towards any items you decide to keep. And you can even tell your stylist about upcoming events or particular pieces you are looking to add to your closet. Yes, you read that right... $98. 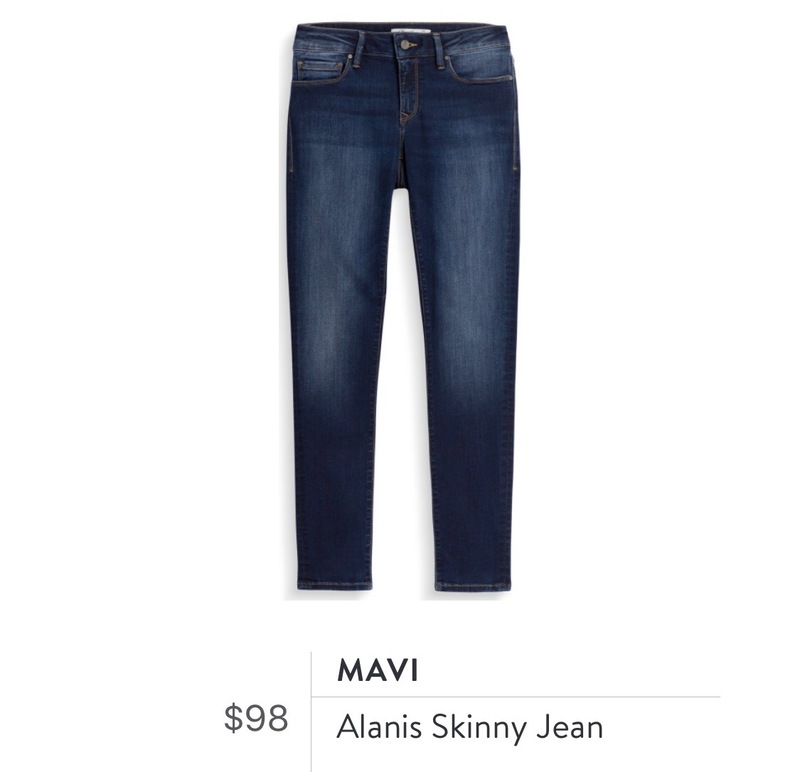 Do people pay that much for jeans? I certainly don't. These went back because of the price tag. Had they been cheaper I probably would have considered them. To be honest though, they reminded me of a pair of jeggings I picked up from Walmart. Is that good for Walmart or bad for these jeans? 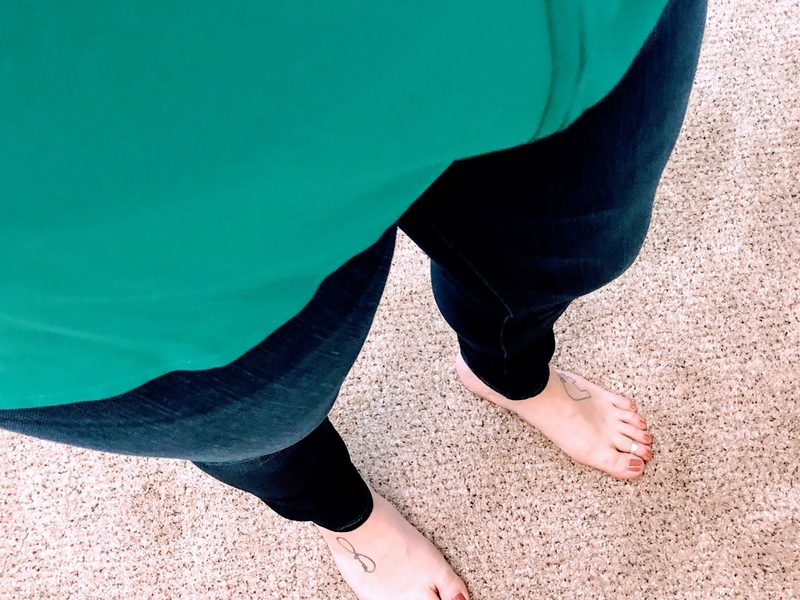 I LOVE this color. I really really do. 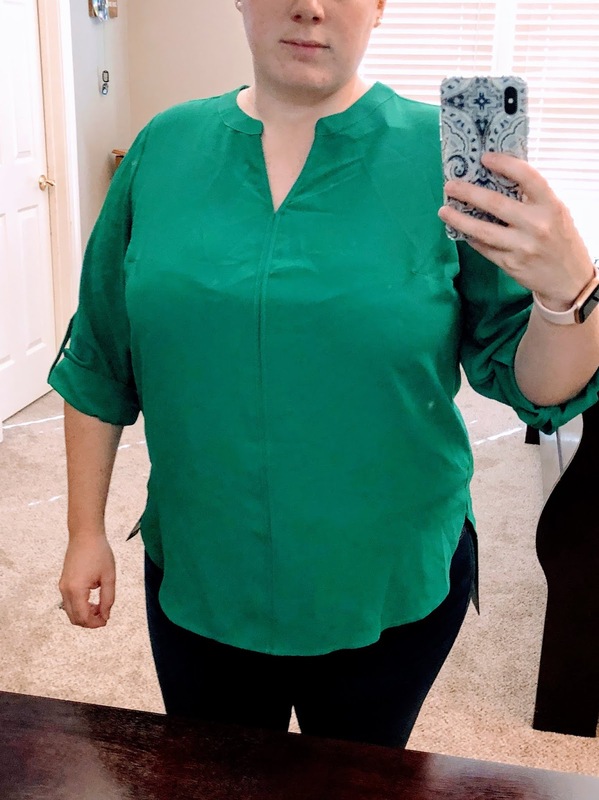 I wasn't a huge fan of how this blouse fit through the chest and belly area, so I ultimately decided to send it back. But I so desperately love this color. Especially going into fall. 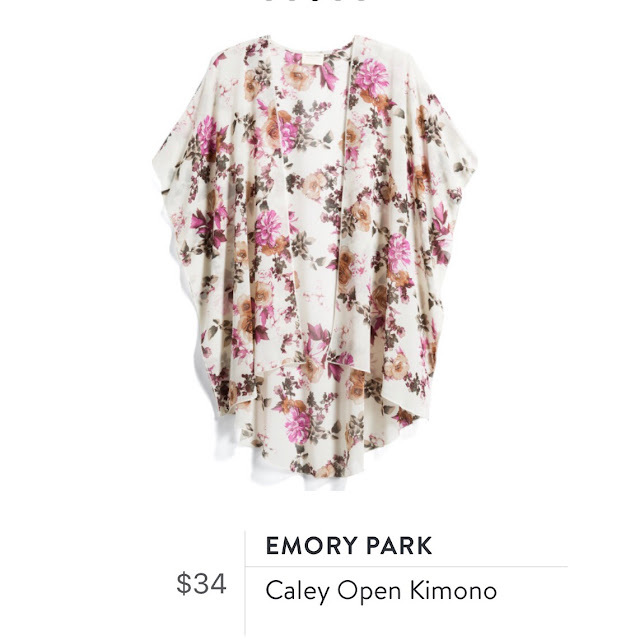 While I am totally digging flowers and floral prints, I kind of don't get kimonos. I have one hanging in my closet that I have never worn. It is a struggle. So this one went back, simply because I can't figure out how to style these.. This dress is EVERYTHING. 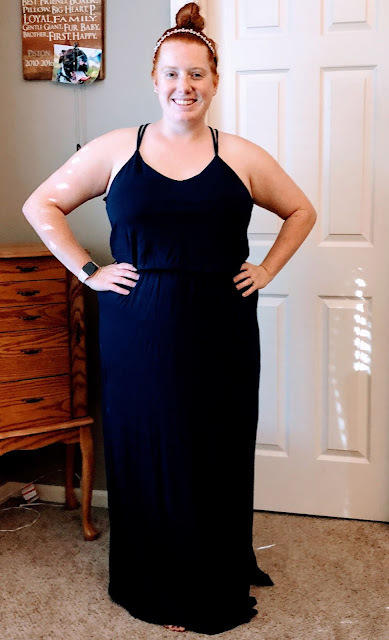 I love maxi dresses as an easy way to dress up or down in the summer. 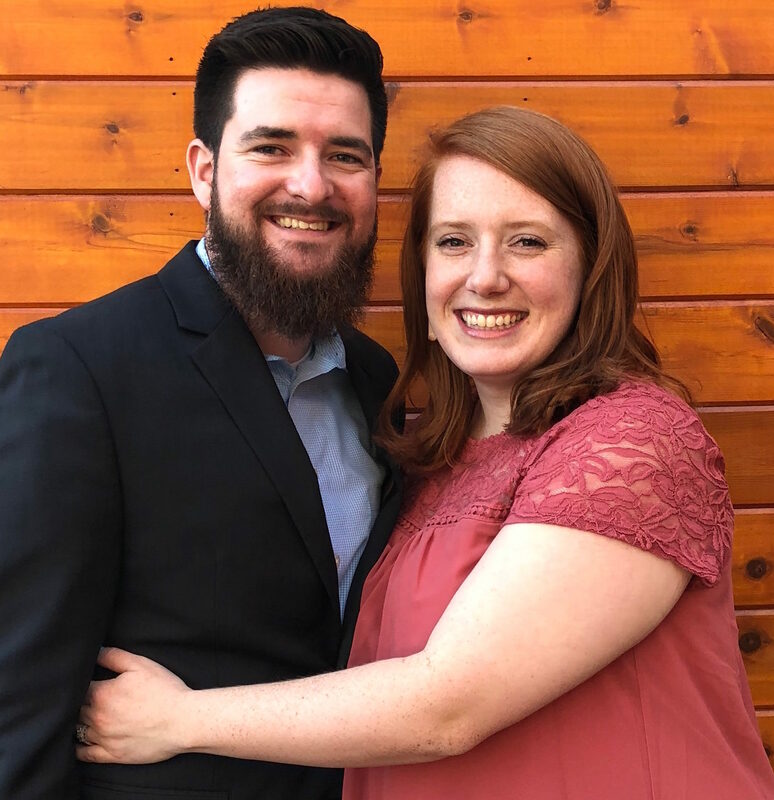 While this dress was sent to fulfill my navy request, it was not used for our family pictures. It was kept though because I am obsessed with the back detail and how it drapes so nicely. Now to find a way to bust this baby out of the closet before warm weather makes its triumphant return. 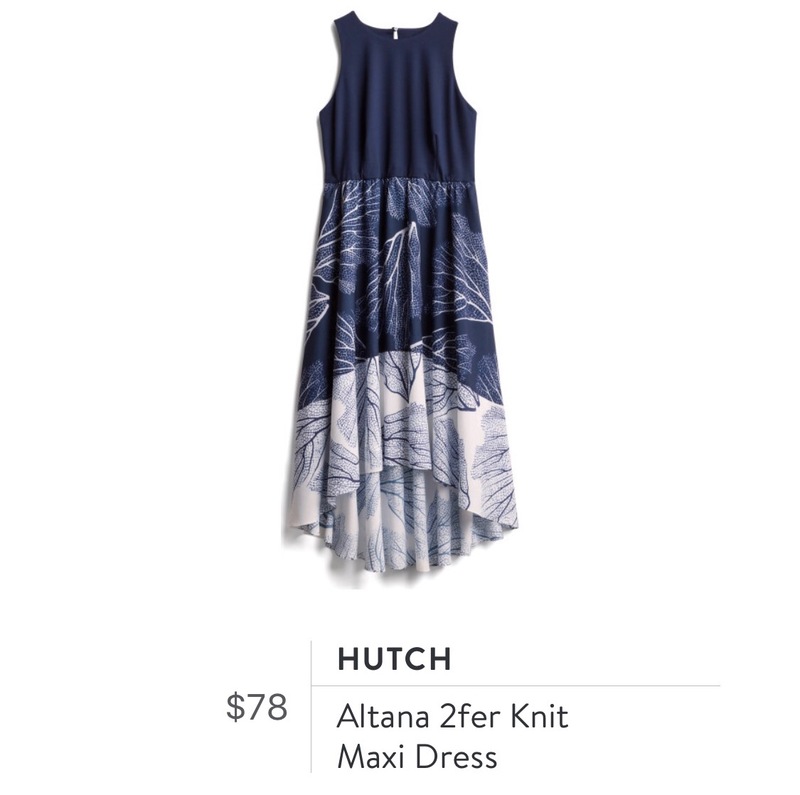 This dress you all. 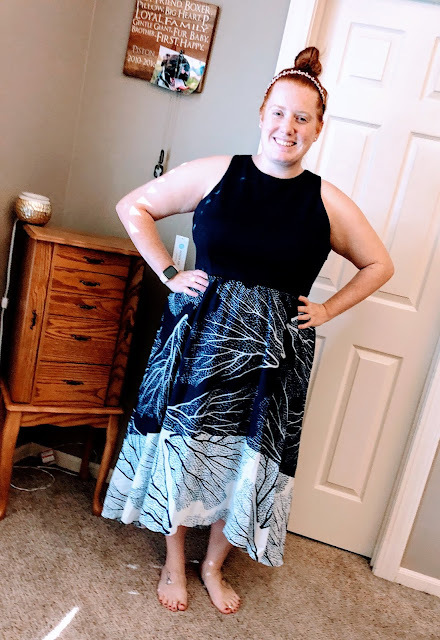 I probably should have kept it but I just couldn't justify buying two dresses this time around. This is a fully lined, high-low dress, that is absolutely amazing quality. Even now I kind of regret not buying it because it was SO cute and fit SO well. WHY do I do this to myself?! So after last boxes debacle where most of the pieces had defects, I was MUCH happier with this box. Minus the severely over priced jeans and kimono I really liked most of this box and can't wait for my next one to get here soon. If you are interested in trying Stitch Fix FOR FREE, use this referral code. It is definitely worth a try! Did I make the right choice this box?! I feel the same way about kimonos, they just seem so awkward! 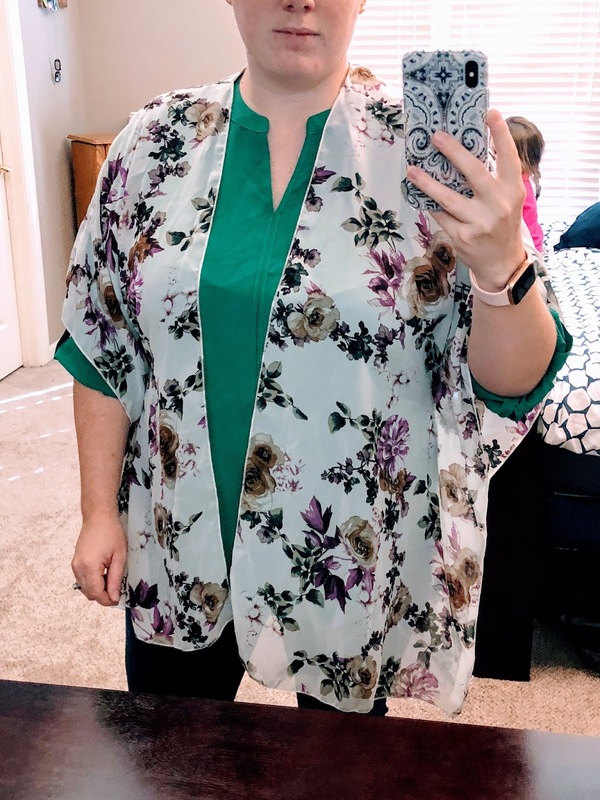 I have a kimono / wrap, and I only wear it with one shirt. I want to like them more but can't really get on board.